One of the most important parts of a perfect oral care routine is a 6 monthly checkup. We want to help you get new patients and reward existing ones for visiting on time and recommending you to their friends. We're taking this program step by step, starting off by connecting you to current quip patients! Have an idea with teeth? Members of quip Labs gain full access to quip’s resources and expertise, including technology development, hardware design, marketing strategy and creative services. 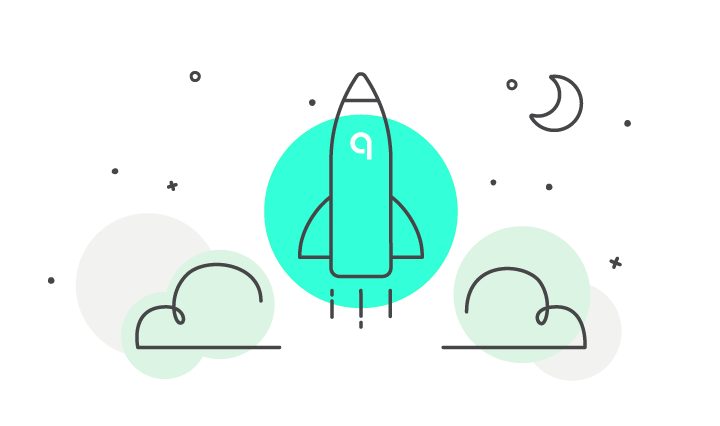 If your idea, company or project is working towards improved and accessible oral health for everyone, and you need a launch pad for success — quip Labs is accepting a limited number of new applicants.